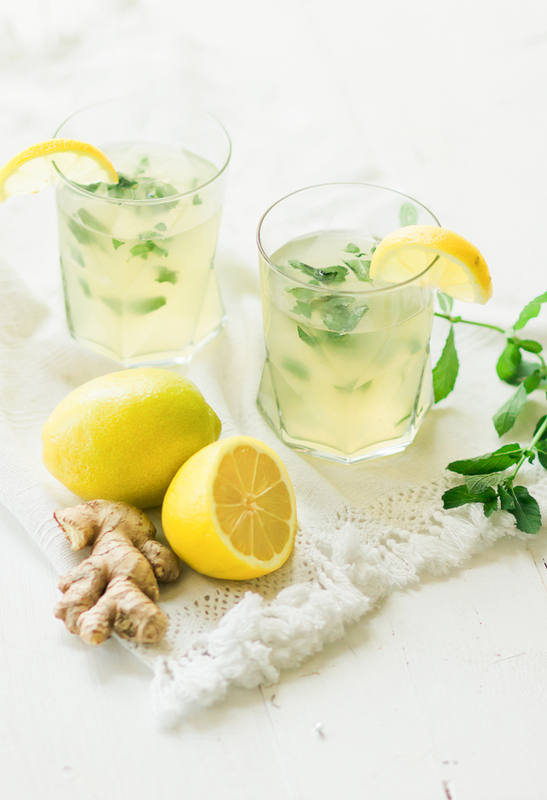 Dine With 9 Catering’s ginger-mint lemonade recipe is one of signature menu items. 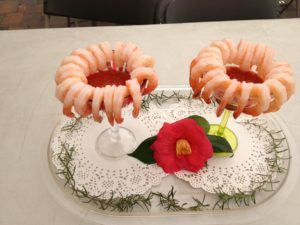 Clients love it as an add-on for lunch and for cocktail parties where we spike it with either rum or vodka. 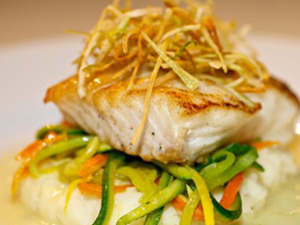 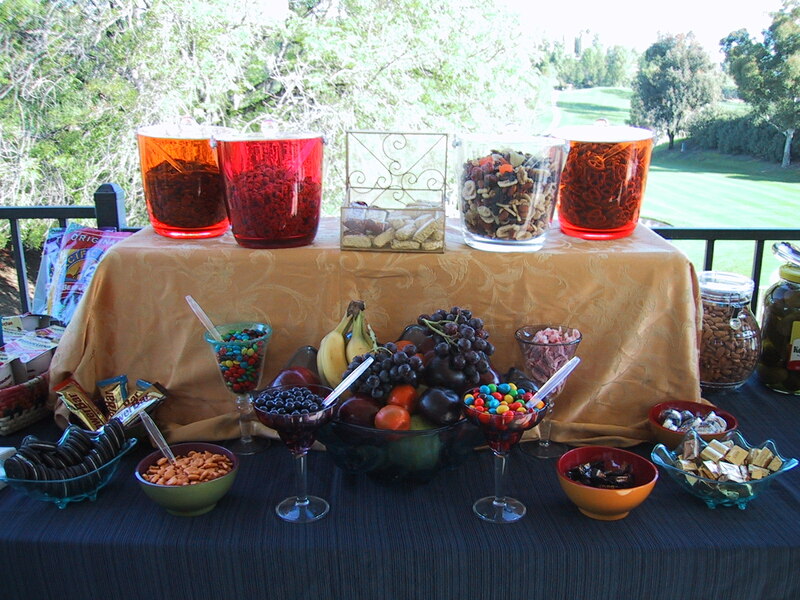 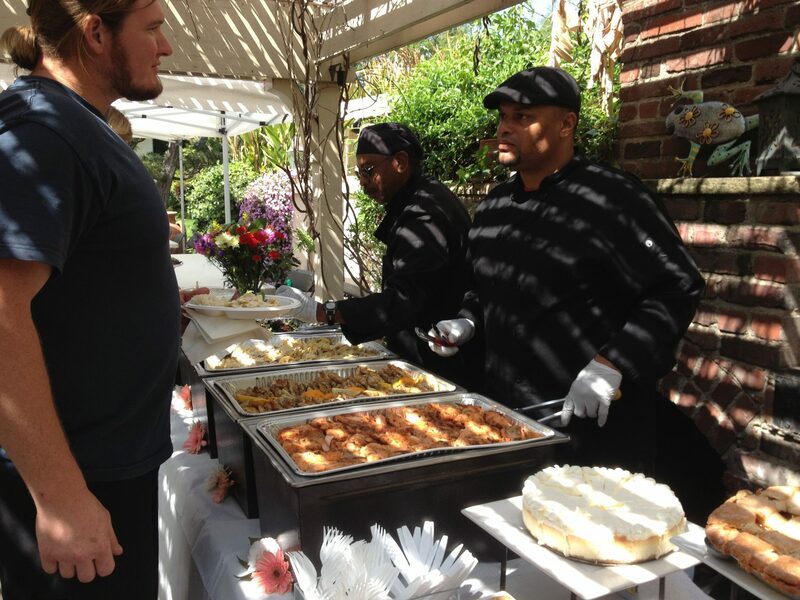 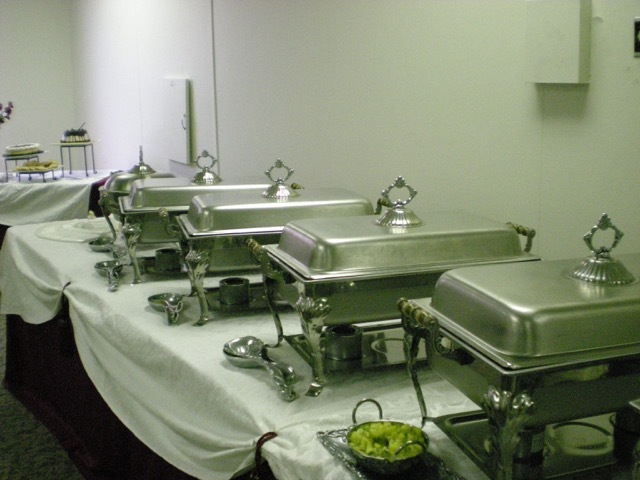 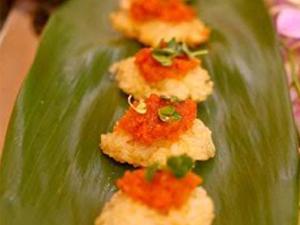 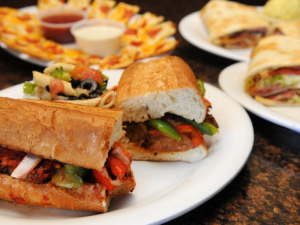 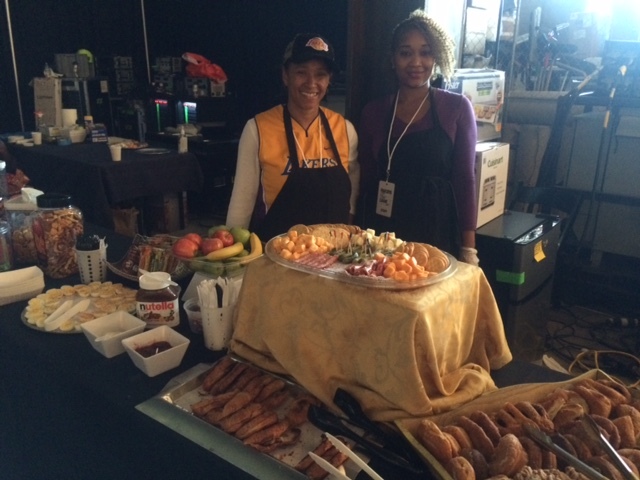 Caterers who specialize in TV and film production catering are different from other caterers.